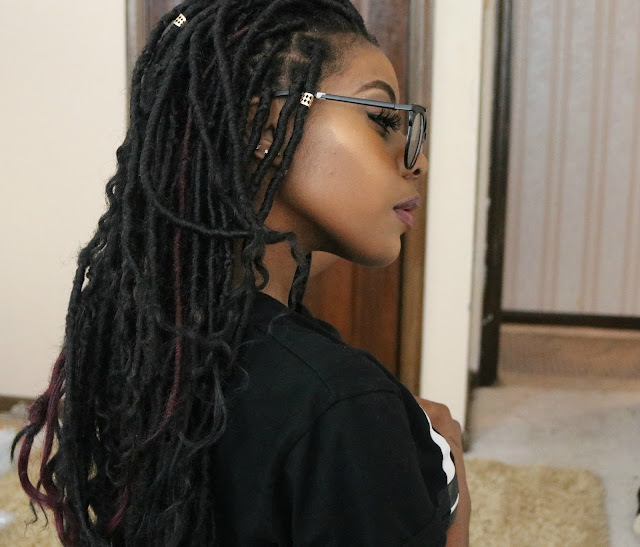 How to Get Meagan Good's Faux Locs! This look was inspired by Meagan Good's Goddess Faux Locs! I hope you enjoy and try it out yourself! 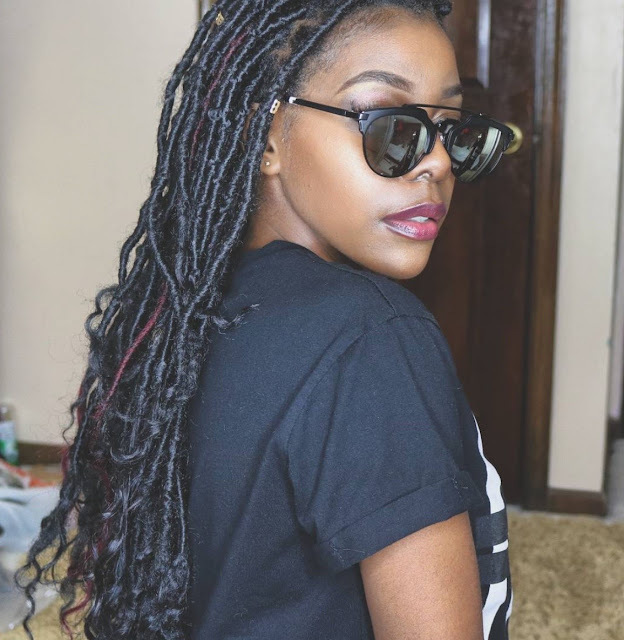 Have you tried Goddess Locs yet?